Take a look at our used equipment for sale! 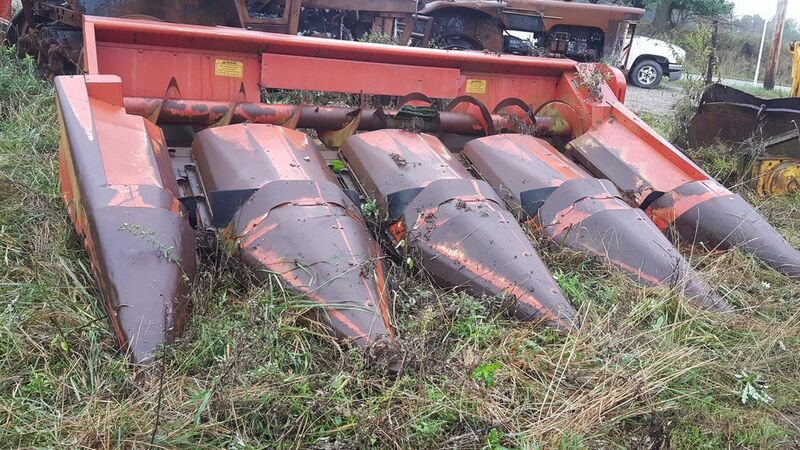 We have a good selection of field ready and project equipment. Has a downed corn harvesting attachment. We can sell the reel separate. 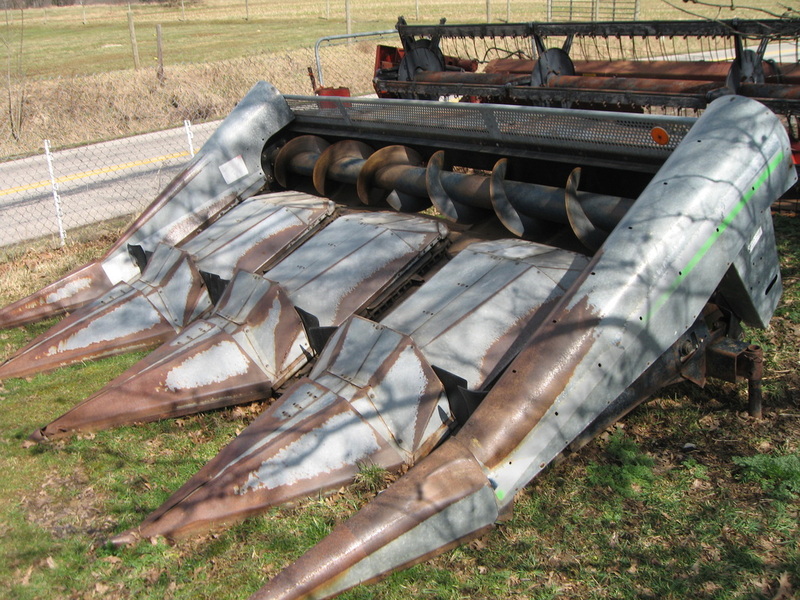 This combine is perfect for those areas that are very hilly. It has a self leveling system. This JCB we got in needs work on the overall machine including the brakes, and cab. 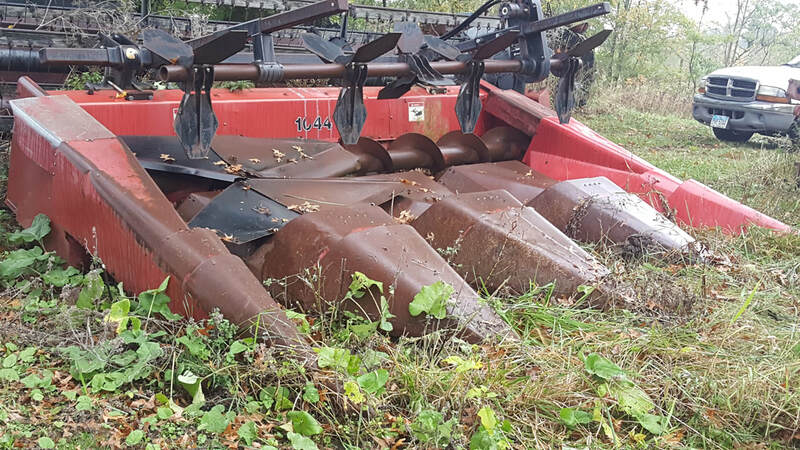 Check out our combine head solutions!